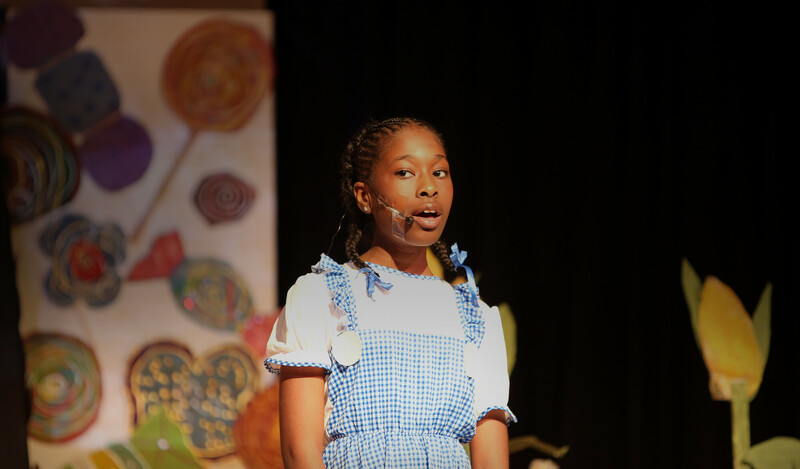 We are pleased to let you know that our MiSST pupils will be performing at the London Palladium, where artists such as Morrissey and Sir Elton John have performed. Pupils will be taking part in MiSST’s 5th Birthday concert. We are one of the ten London schools taking part in this celebration concert. To purchase please visit the Palladium website which can be found here.